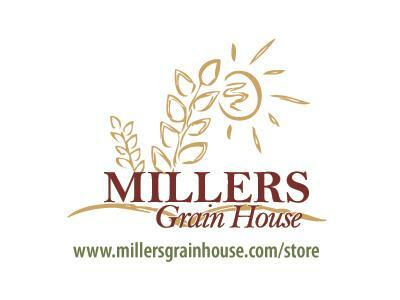 Tonight on Your Preperation Station with Donna Miller (of Millers Grain House and Grain Storehouse) I am once again joined by a friend who has inspired me to go beyond what I thought possible with prepping and saving! Lynette Coan from Prepping on a Budget joins me again tonight and has agreed to be a monthly guest to help everyone (and me!) 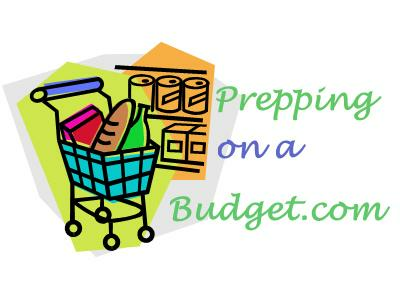 make sense of all this couponing and deal shopping madness with a Prepper's Twist! 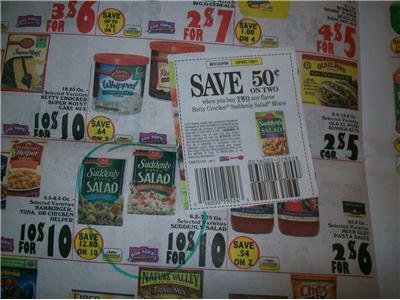 Honestly folks, I've tried to follow what others say about couponing, but get completely confused - Lynette makes it make sense - part practicle, part savvy and always a lot of fun....(we catch the giggles often)... I hope you'll join us as I totally an transparent with my coupon shopping naivety and get some much needed help from my friend!